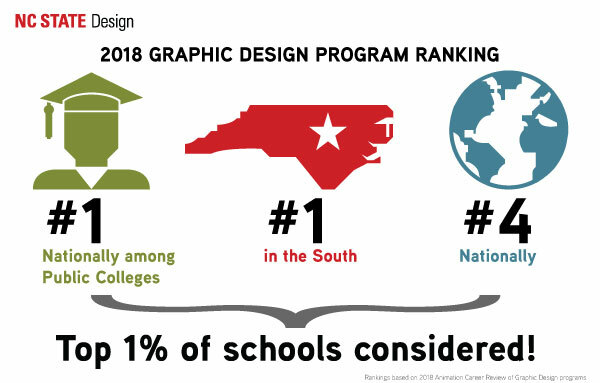 The Graphic Design program in NC State’s College of Design is ranked in the top 1 percent of considered schools in the U.S., among public colleges in the U.S., and in the South! These rankings are from the Animation Career Review’s (ACR) Top 50 Graphic Design Schools and Colleges in the US–2018 Rankings. 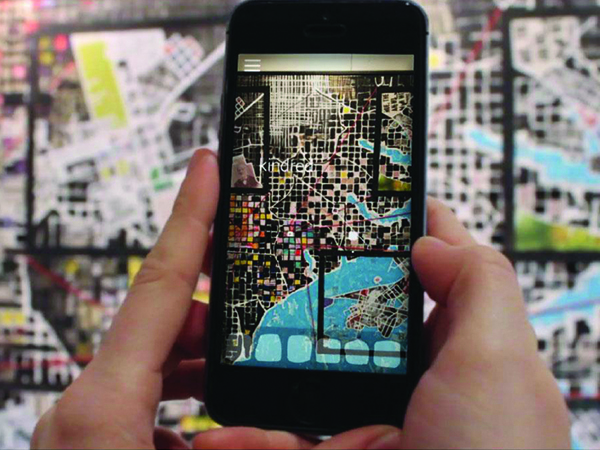 The ACR is an online resource that identifies top-performing schools for aspiring designers and professionals. Since 2012, ACR has been collecting data to publish regional and national rankings of the best design schools in the areas of animation, game design, and graphic design. Their ranking criteria are based on academic reputation, admission selectivity, depth and breadth of program, value as it relates to tuition and indebtedness, and geographic location. Surveys are incorporated in the gathering and evaluation process and include reaching out to industry professionals and to each school under consideration. 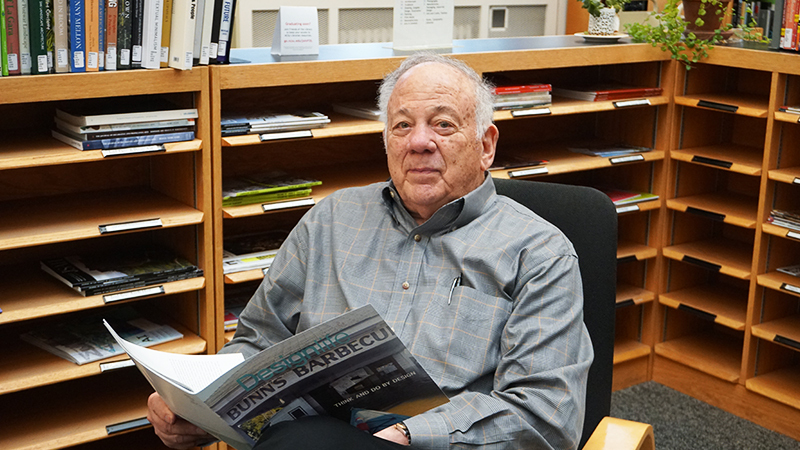 Liu, his faculty, and the College leadership continually work to expand the undergraduate and graduate programs. Our undergraduates have an unprecedented success rate in accepting a position within one year of graduation. Additionally, a survey of recent graduates from our master’s program reveals that 34 percent are working in a faculty position within higher education and 32 percent are working as creative directors or above. 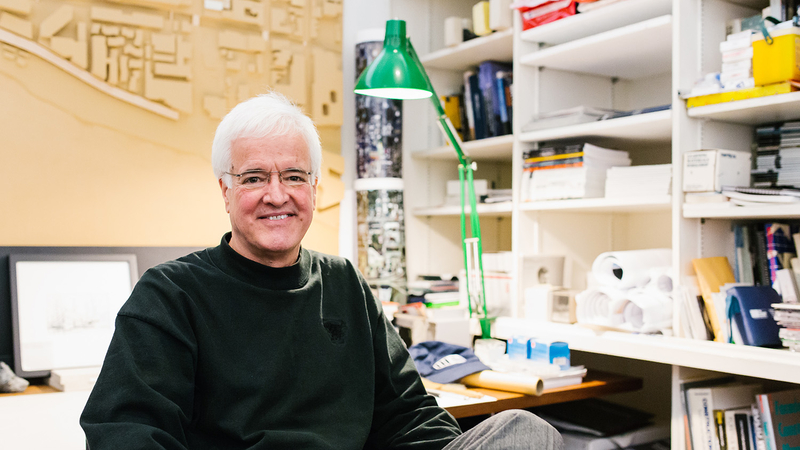 “The [Graphic Design] faculty and students are elevating the outcomes of curriculum and projects that include partnerships with the professional community and corporations,” expresses Liu. “Our students have the opportunity to work with interdisciplinary teams on real-word design problems.” One of these projects included students working with the accessibility team at SAS to develop a tool that could potentially be implemented within the SAS workflow for customers with visual impairments; another studio gave students the ability to work with the North Carolina Museum of Natural Sciences to reimagine and develop design solutions that would improve the experience for visitors with autism. 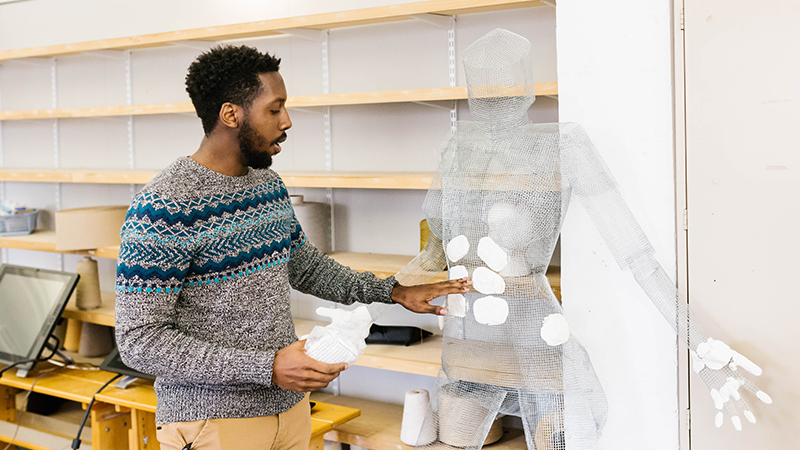 The College of Design also benefits from being part of NC State University, which encompasses 10 individual colleges and represents all major academic fields, inspiring interdisciplinary engagement. NC State is the largest university in North Carolina and boasts Centennial Campus, a national model for partnership-driven research that houses 70+ corporate, government, and nonprofit partners working alongside 70+ NC State research and academic units. Additionally, the University is ranked No. 1 by Money magazine as the best college education in North Carolina, according to a national ranking of more than 700 schools. His grandfather sends congratulations to a superb prgram.